Providing options for exploration of training and life that disrupt the conventional gym experience. Consistency and inspiration arise from communities which are the drive behind group classes. PT allows for the personalization that breeds success. We believe people can have both. Empowering our clients to create the best program for them,, receive one-on-one guidance from a coach when needed, and do it all in the community setting, means our members are set up for consistency, purposefulness and success. Through our MightyNetwork, we strive to build community through regular dialogue, activities, book discussions and more. Additionally all members have access to our on-site facilities and any seminars hosted at our facility. Finally, we leverage our community assets to create democracy and support justice in our other communities. We live an age of unprecedented technological advances. Everyday they get more accurate, extensive and available. Through partnerships and in-house resources we strive to provide clients opportunities to gain new understanding of their experiences. We use technology to enrich our training and life. When Jesse started working with us he carried a sense of uncertainty. He knew he wanted to get stronger but when asked what his goals were outside the gym he didn’t know what to say. We built a training program for him that has allowed him to hit old PR’s for reps and continued dialogue around life. The other week he came to us clear that some of his struggle was in feeling he’d already accomplished the goals he’d set for him life. He is now in the process of defining and pursuing new ones including getting certified in scuba. Our community helps you strive for greater things. Consumed by the life of a business owner, mother, grandmother, friend and spiritual seeker, Mary came to us wanting guidance in improving her physical training. Creating assessments allowed us to monitor her growth through several surgeries and training is now used to support her many other roles. Our community meets you where you are and evolves as you do. 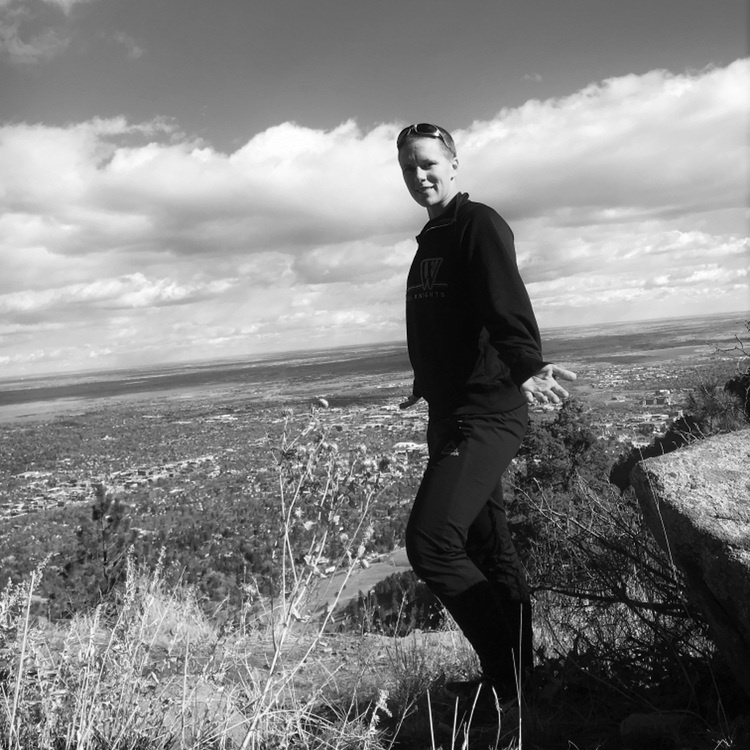 When Debbie joined she came with experience in fitness, taekwondo and yoga. After years of training and a couple surgeries she was looking for something focused on her long-term health and individual needs. 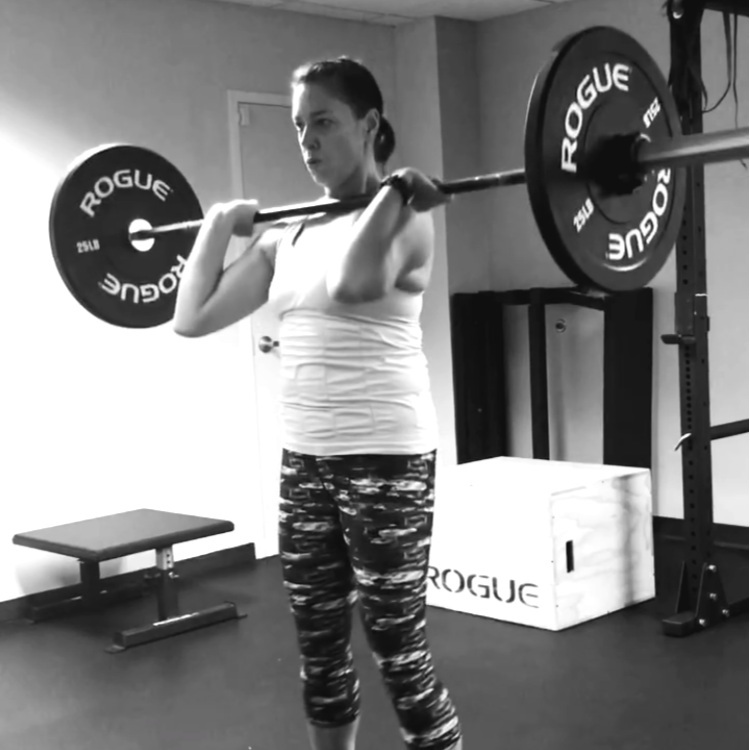 Since joining 6 months ago Debbie has improved her overall strength, gone from barely hitting parallel in back squats to learning to olympic lift and is taking steps in her career to elevate her position and work toward retirement. Our community embraces your goals and helps you fulfill them. Having been a part of many gyms, seen many different training and business models and wanting something more, Abby started building a training space where she could train with others, share her knowledge, be enriched by theirs, and support each other in growing their broader communities. While playing with children, growing our community, being a partner and living life are Abby’s main priorities, her love for weightlifting and community are the structure’s in place when training otherwise wouldn’t happen. Our community is a foundation of joy for training. M - F: 8:00 a.m. - 2:00 p.m. Sat: 11:00 a.m. - 2:00 p.m.
M - F: 5:30 a.m. - 7:00 a.m. + 4:30 p.m. - 8:30 p.m. Strength Group Partner helping our clients know where they are, discover where they can go, and confirm that it’s working.